Can you tell we're undergoing high temps in our neck of the woods? For those of you who live in Arizona, Texas, and other 'hot' states, it's not a big deal for you. But for those of us living in the Pacific N.W., the past 6 days have been rough--with another 7 coming before it breaks. It's not unusual for us to have 3 or 4 days in August reaching the 90s and even breaking 100, but we've had 6 days now breaking 100 and 6 more coming. To put it mildly, it's been brutal trying to keep my poor chickens cooled off and their house from overheating to where I start losing my feathered friends. So, what is normal and what is strange, based on historical records? 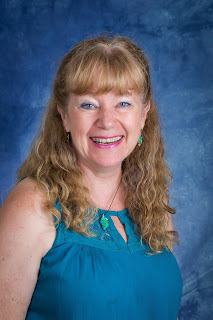 We had a heave snow load over this past winter that reminded me of winters we always had when we were raising our kids, over 20 years ago, but the past 15 or so have been very mild. 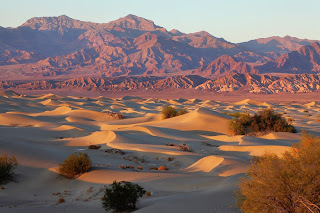 First, let's take a look at Death Valley, which lives up to its name and helps put my woes into perspective. The average temp this past July broke all historical records--119 degrees during the day on average, with one day hitting 127. I think you could cook food on the rocks in that weather! However, the world record for heat in one day was in Death Valley, June 10, 1913 when it reached 134 degrees. Yikes! Sunburn anyone? On the other end of the spectrum, we have the lowest temp ever recorded in history on July 21, 1983, in Vostok, Antarctica it was minus 128.5 degrees. And that was in July!!! How would you like to live here? I think I'll take my 4' of snow we had last winter. 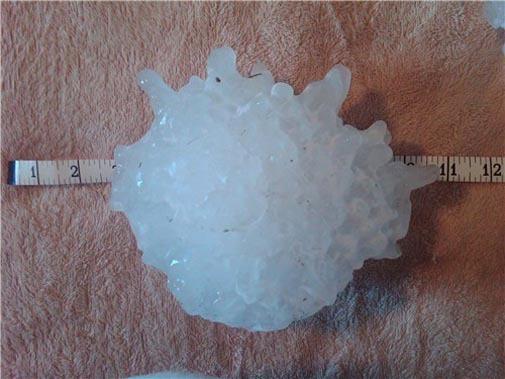 The largest officially recognized hailstone on record to have been ‘captured’ in the U.S.
Near Vivian, South Dakota last summer (2010) on July 23rd. It measured 8.0” in diameter, 18 ½” in circumference, and weighed in at 1.9375 pounds. Mr. Lee Scott, who collected, the monster stone originally planned to make daiquiris out of the hailstone but fortunately thought better and placed it in a freezer before turning it over to the National Weather Service for certification. The coldest permanently inhabited place is the Siberian village of Oymyakon, Russia. 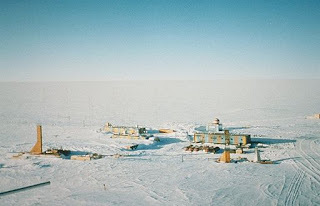 The temperature once dropped to -68 C (-90.4 F) in 1933 -- the coldest temperature recorded outside Antarctica. The ground there is permanently frozen (continuous permafrost). The longest dry period in history was measured in years. There was not a single raindrop in Arica, Chile, for more than 14 years, from October 1903 to January 1918 -- a total of 173 months. This area was also hit by another tragedy well over 100 years ago, when a massive earthquake hit the town in 1868, leaving it in ruins. The earthquake of August 13, 1868 struck near the city with an estimated magnitude of 8.0 to 9.0, killing an estimated 25,000 to 70,000 people. It triggered a tsunami, measurable across the Pacific in Hawaii, Japan and New Zealand. 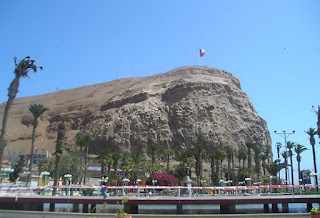 As Arica lies very close to the subduction zone known as the Peru–Chile Trench where the Nazca Plate dives beneath the South American Plate, the city is subject to megathrust earthquakes. Her upcoming book, Runaway Romance, releases the first of October, and will be followed within a month after by the movie version airing on the UP Channel. Fascinating facts. You always give me something new to ponder and digest! Love it! Thanks. Intersting and informative information about extreme weather in history. Thank you for sharing. Thank you, Paula and Marilyn. I was interested myself, due to the weather swings we've been experiencing here in the NW!